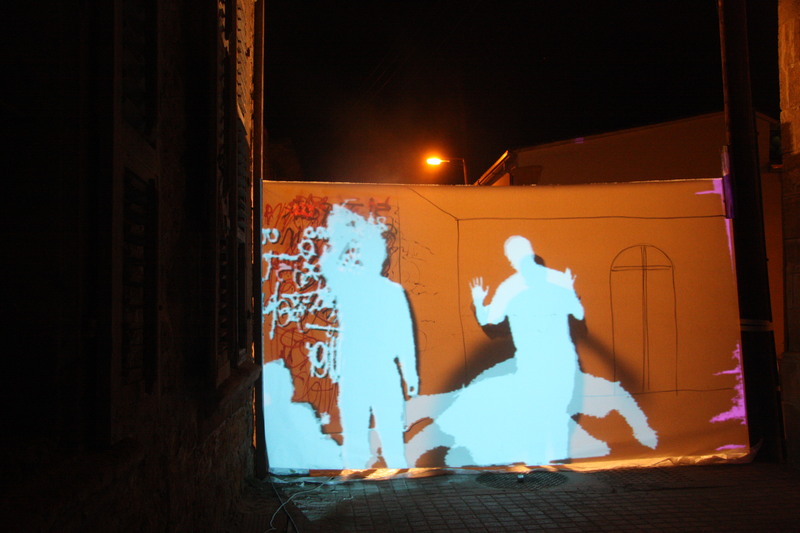 In a world where one can no longer distinguish fiction from reality, Arthropod in collaboration with Urban Gorillas propose an installation performance situated in the in-between state of these two notions. 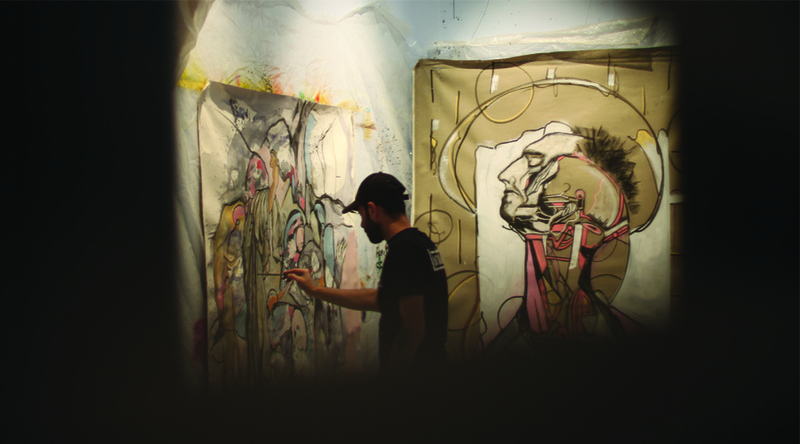 Artistic group, Arthropod collective, craft a crush between abstraction and figuration. 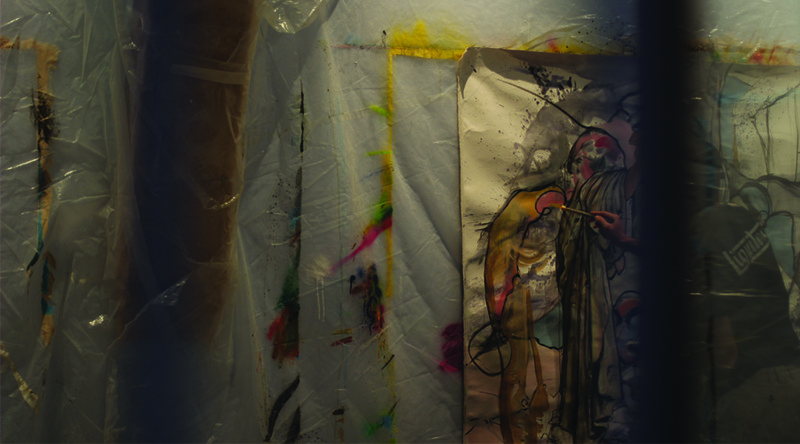 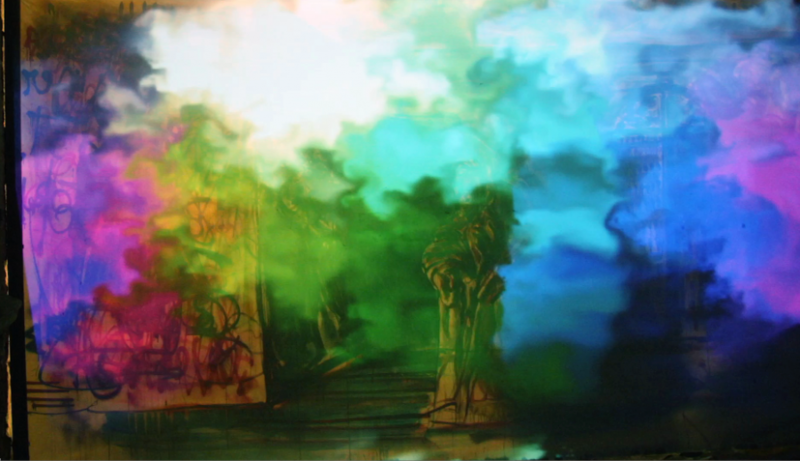 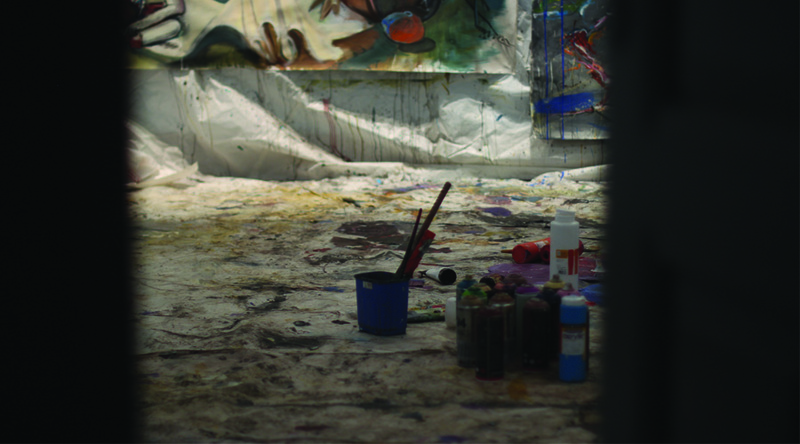 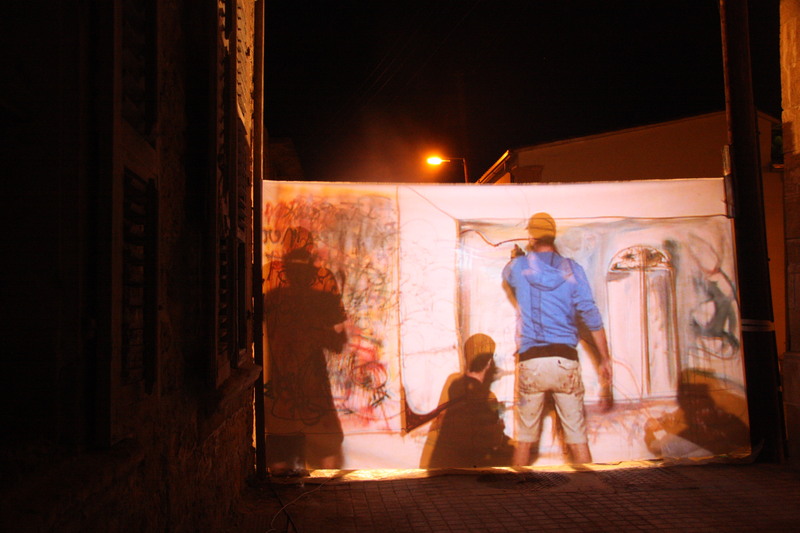 The group of artists engage artistically with each other, eliminating personal egos through testing multiple cooperative procedures and techniques and produce duo and group paintings and drawings. 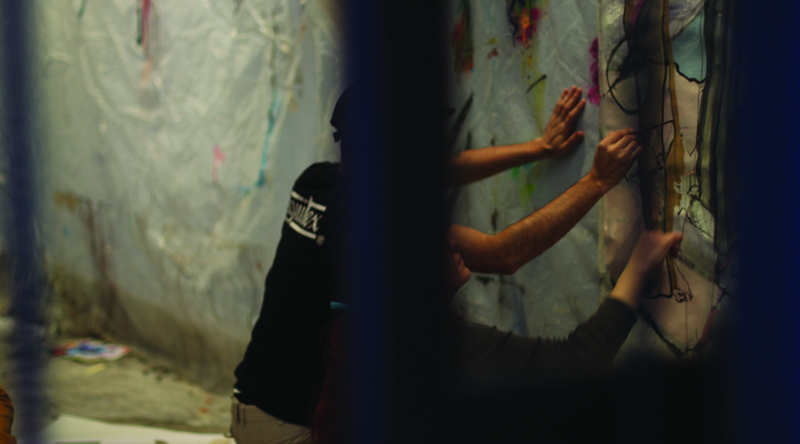 After a ten day artists’ residency, Urban Gorillas organized a street event where the Arthropod artists came together to share the intimate process of their creative collaboration. 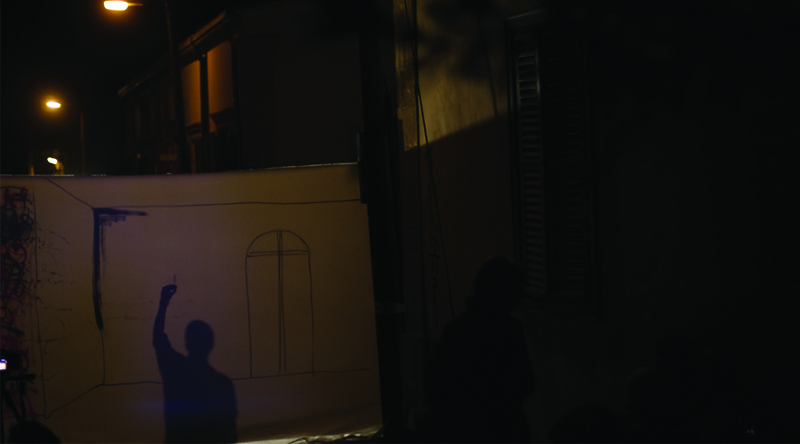 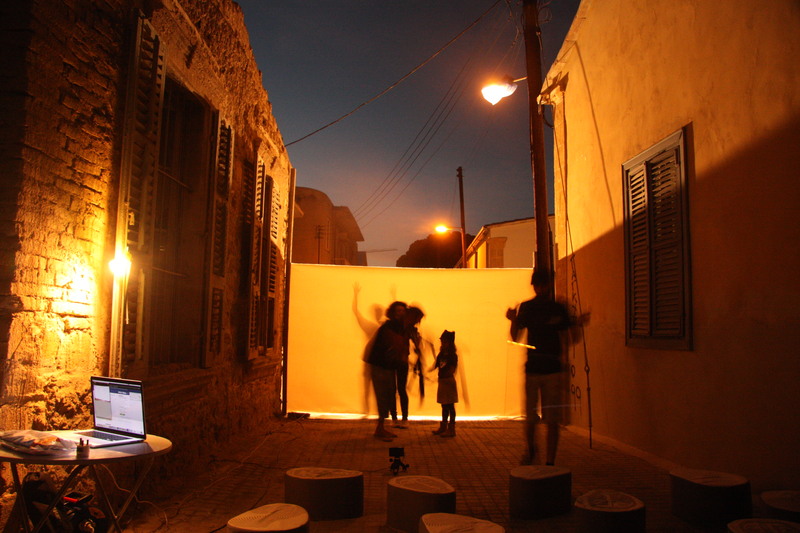 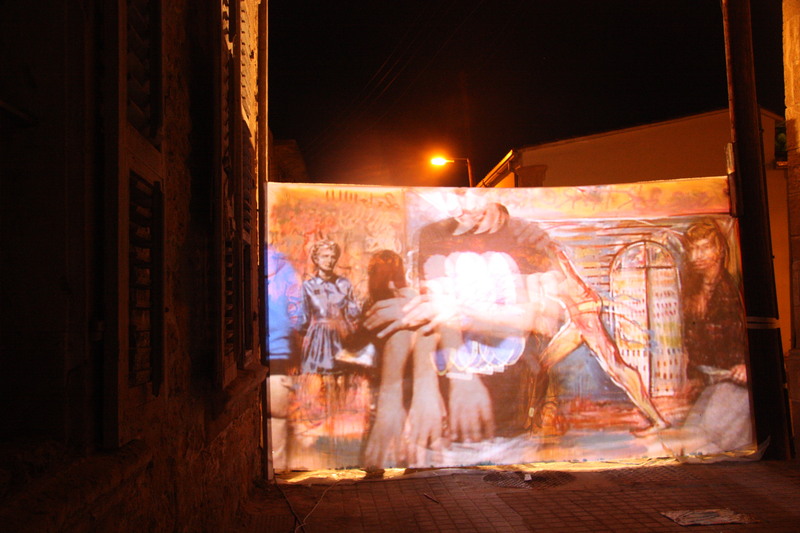 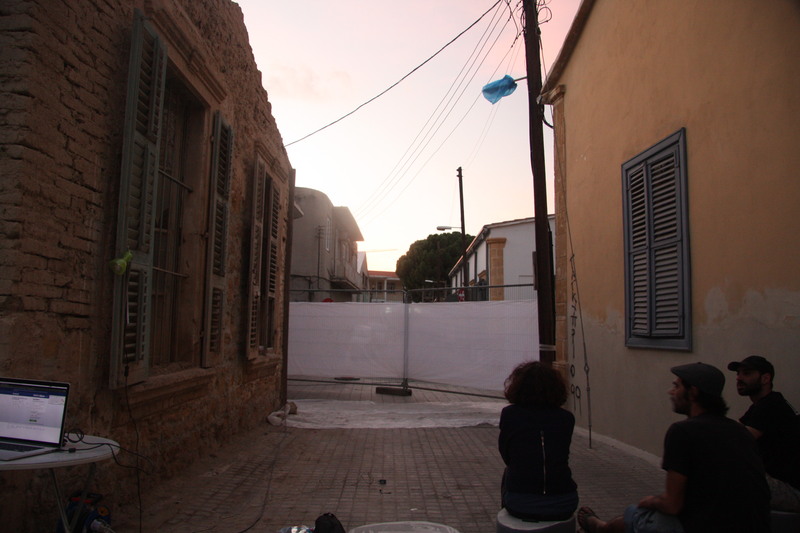 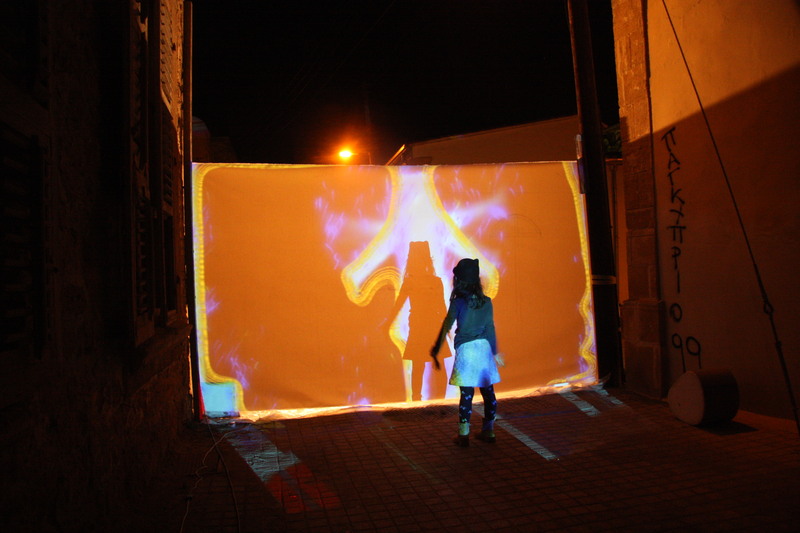 The installation performance indulges the public between the film and real life, where the public watches the artists’ live painting performance projected on the blank side of the canvas. 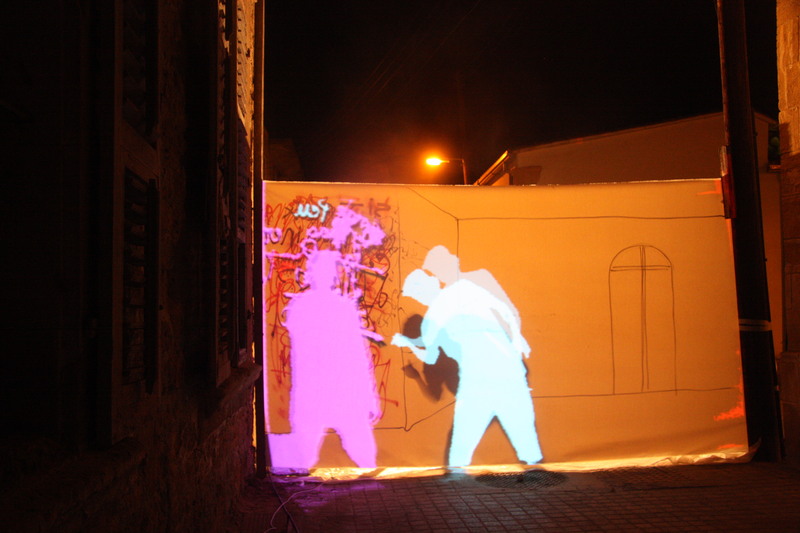 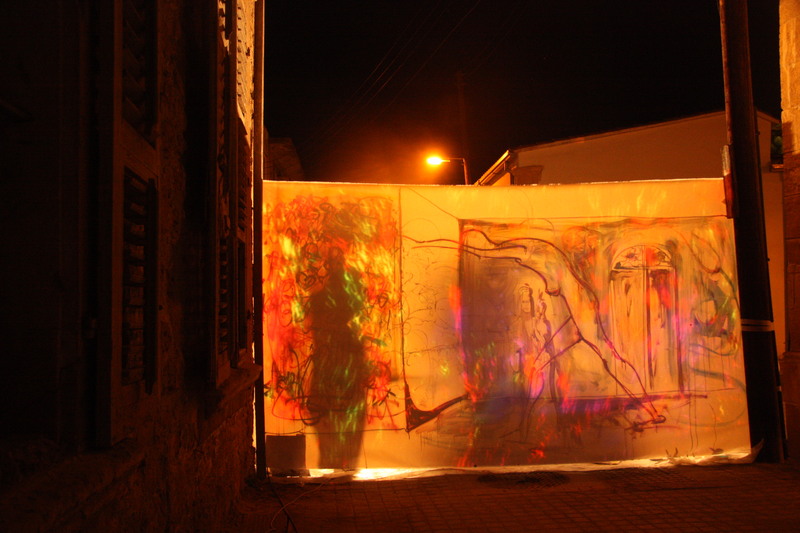 The canvas acts as an evanescent boundary between the artists painting live in one side and the public experiencing this moment through a live projection on the other.